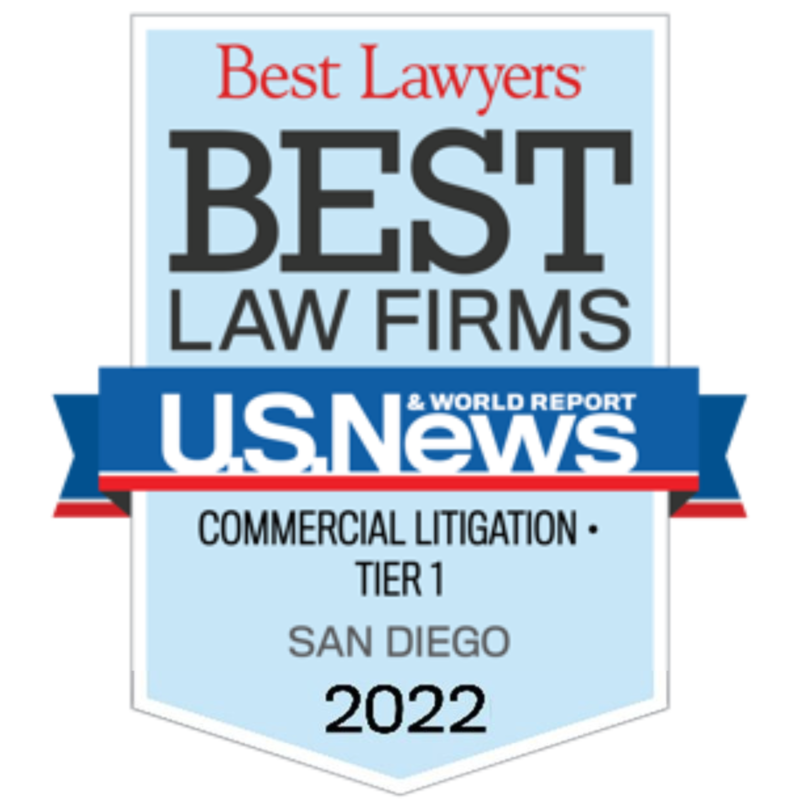 Our law firm is dedicated to providing strong advocacy to personal injury and business litigation clients in San Diego. Since The McClellan Law Firm opened its doors more than 30 years ago, we have been proud to represent individuals in a wide range of legal issues. With aggressive and sophisticated legal services, we are proud to provide consistent professional excellence and successful results for our clients. Read in detail about our many successful results in personal injury and business litigation by visiting our case results page. The McClellan Law Firm provides sharp legal strategies and experienced counsel to clients in San Diego and throughout Southern California. Our attorneys practice personal injury law and business litigation under the lead of Attorney Craig McClellan. We are proud to say that our firm has earned a reputation for excellence and consistently successful outcomes. What Kind OF Legal Help Do You Need? The McClellan Law Firm is dedicated to providing strong advocacy to personal injury clients throughout Southern California. 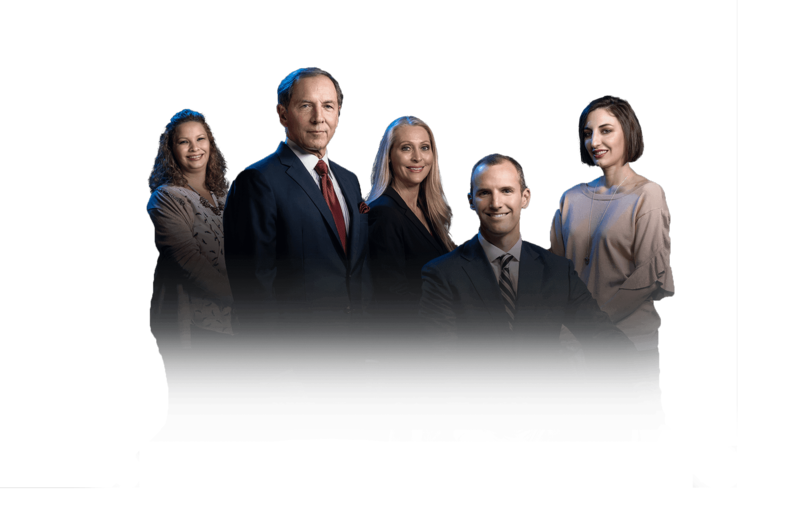 Since opening our doors more than 30 years ago, our San Diego personal injury attorneys have been proud to represent individuals in a wide range of legal issues. Whether you or someone close to you has suffered an injury caused by another individual's negligence or intentional misconduct, we are ready to help your family recover the financial compensation you need to move on with your lives in the wake of a serious injury. Let us help you recover your life and focus on healing instead of financial worries. 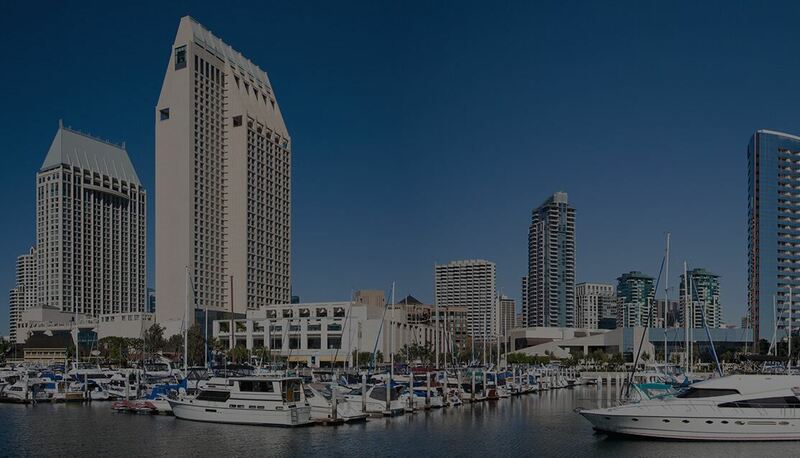 Our history includes over 125 settlements and verdicts exceeding $1 million each—more than any other lawyer in San Diego. Let us put our knowledge and experience to work in your case. For dedicated advocacy when you need it most, choose The McClellan Law Firm. We keep our caseload small - never handling more than 15 cases at a time—so that you can always be sure of receiving the attention and prioritization that your case deserves. 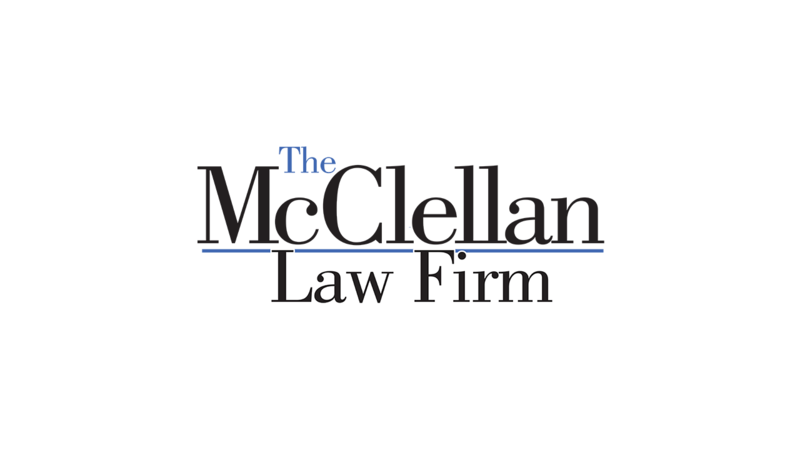 The McClellan Law Firm' legal team is recognized for our elite legal services and reputation for excellence. 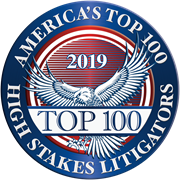 With a long track record of success and a substantial showcase of attorney awards, we are proud to lend our dedication and experience to clients in California.